Given the destruction and suffering caused by more than four years of industrialised warfare and economic hardship, scholars have tended to focus on the nationalism and hatred in the belligerent countries, holding that it led to a fundamental rupture of any sense of European commonality and unity. It is the central aim of this volume to correct this view and to highlight that many observers saw the conflict as a ‘European civil war’, and to discuss what this meant for discourses about Europe. 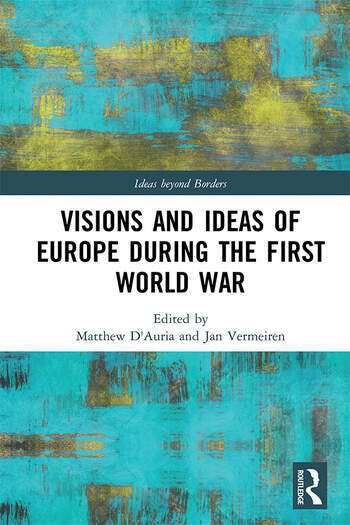 Bringing together a remarkable range of compelling and highly original topics, this collection explores notions, images, and ideas of Europe in the midst of catastrophe. Jan Vermeiren and Matthew D’Auria teach History at the University of East Anglia, United Kingdom.